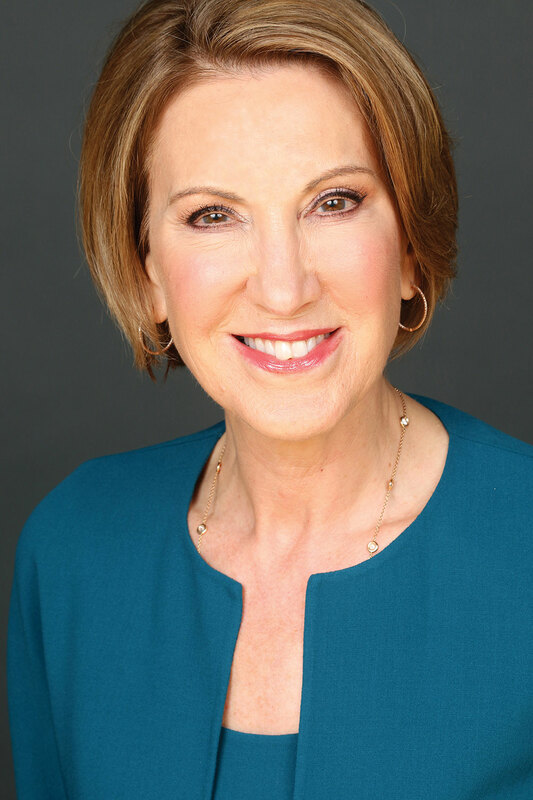 Carly Fiorina is the former Chairman and CEO of Hewlett-Packard. Carly is a true leader and a seasoned problem-solver. Her mission is to inspire, equip and connect individuals and teams to seize opportunities, face challenges, and accelerate impact in their communities and organizations. Through Carly Fiorina Enterprises and Unlocking Potential Foundation, Carly and her team strengthen the problem-solving and leadership capacity across America. She is a sought-after speaker and advisor who wants to see people and organizations achieve their highest potential.